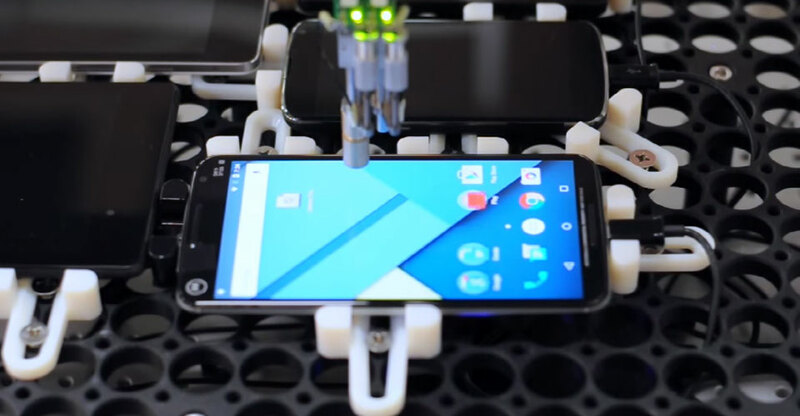 Yes, Google hates lag on smartphones as much as you do — enough so that the search giant has a robot dedicated to spotting that delay between your finger input and what happens on screen. I’m a massive fan of material design. Everything about it provides a strong feeling of consistency between applications and as a whole makes them both easier and more aesthetically pleasing to use. There are multiple operating systems powering our mobile devices today. Google announced all kinds of new things at last week’s I/O conference, including a way to learn Android development from actual Google instructors. Here are the free online courses you can enroll in today.